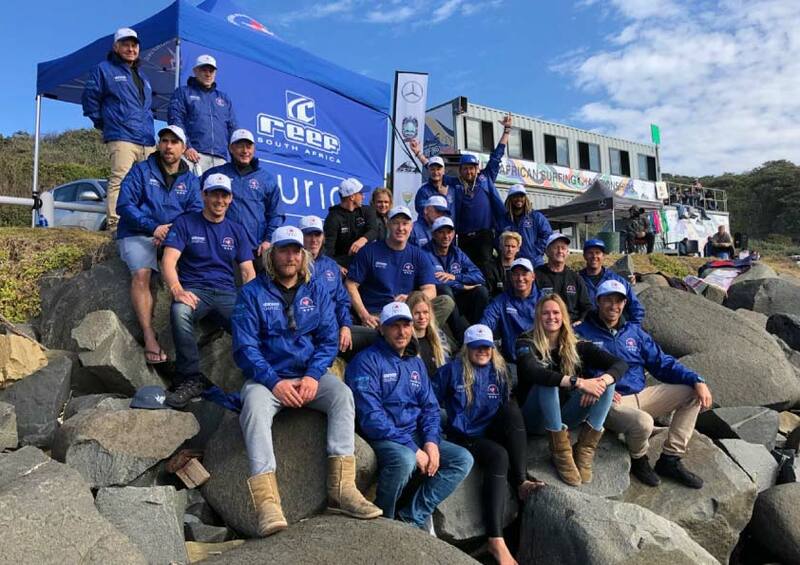 For the second year in a row, Auric Consulting has chosen to assist with the development of Western Province Surfing in both the junior and senior divisions. The future of surfing in the Western Cape and also South Africa looks very bright. “We are extremely proud to offer our financial and other assistance to Western Province Surfing. It is important to us that the sport continues to grow and that one of the next world champions comes from South Africa and hopefully Cape Town,” said Bruce Fennessy, Managing Director at Auric. Western Province succeeded in not just winning one SA Championships but managed to secure both the junior and senior titles. This entry was posted in Auric in the Community and tagged auric, cape town, surf, surfing, western province, WP.